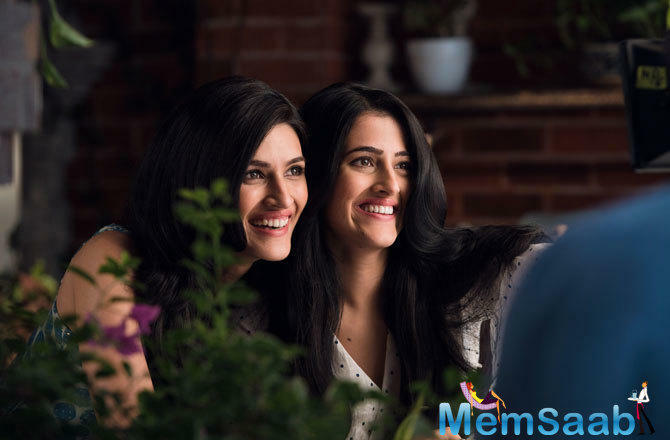 Kriti Sanon is receiving a humongous response as her recent release Luka Chuppi marked the highest opening as a solo Female lead. 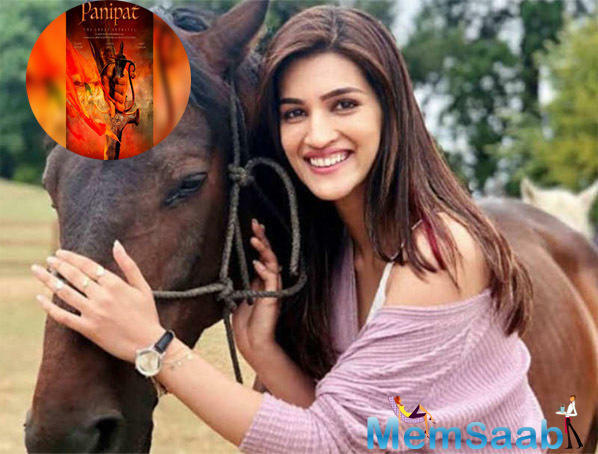 As her first film of the year released, Kriti Sanon went all out and about to visit theaters and catch the audience's reactions. 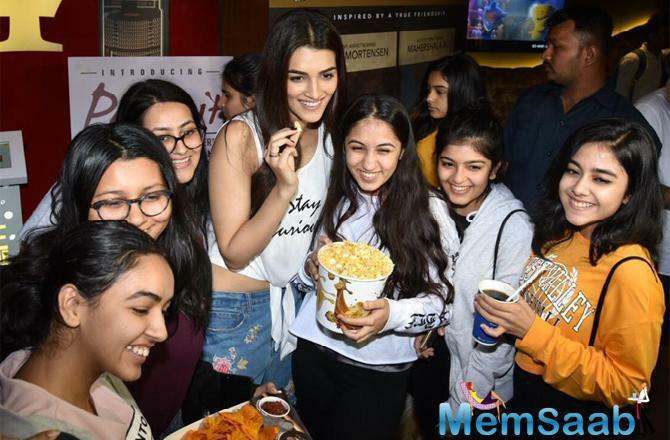 Luka Chuppi actress Kriti Sanon also shared a video on her social media account where the actress was seen selling tickets to audiences at the theatre. 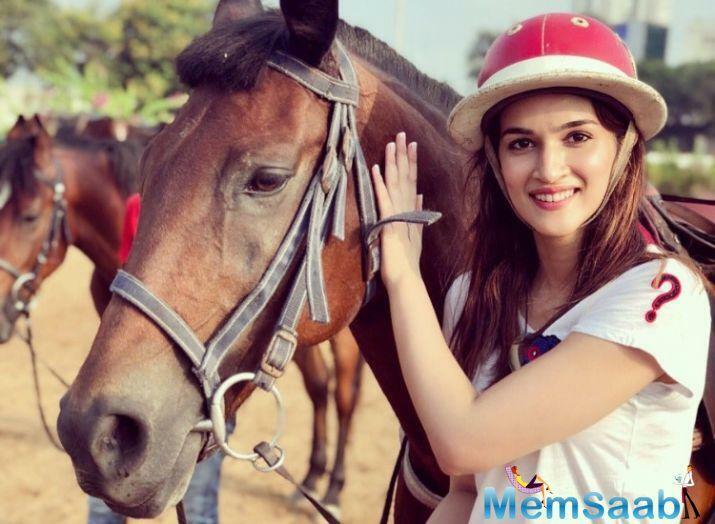 Kriti Sanon took to her social media where she shared the video and captioned it, "Have always just bought my film’s tickets..selling them was a lot more fun! so much that i forgot to ask for the Cash! Have you watched Luka Chuppi yet?? U never know.. you might find me on the other side of the box! 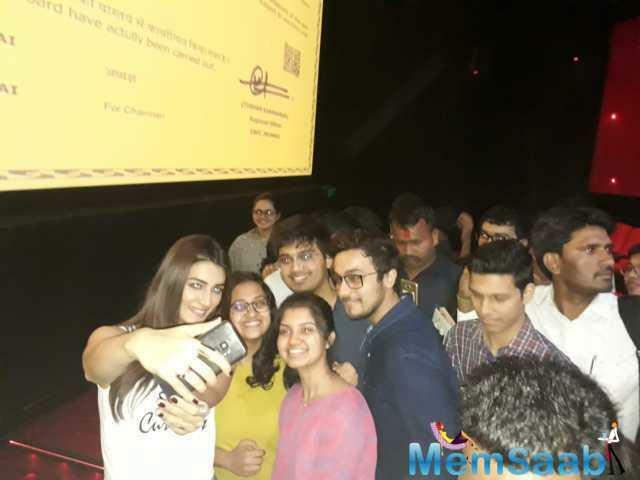 #LukaChuppi [sic]"
The actress was seen interacting with fans as she visited multiple theatres and gauged the reactions from her fans, creating a fan frenzy all over receiving a tremendous response from the audience. Earlier, the actress was seen playing hide&seek with the paparazzi, yesterday the actress yet again played Luka Chuppi with the paps as the shutterbugs followed her throughout. The actress's performance is a complete package of fantastic screen presence and maintains a strong position. 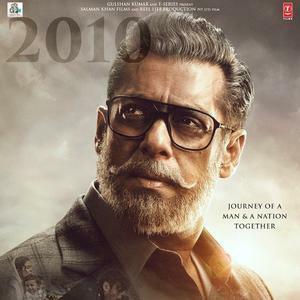 Kriti Sanon also shines in an important emotional sequence in the film. Kriti Sanon has been making a mark on the audience with her impeccable choices of characters. 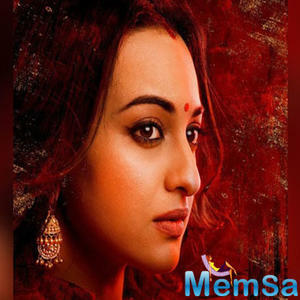 After Kriti's brilliant performance in Bareilly Ki Barfi (2017) as Bitti Mishra, the actress is treating the audience with yet another noteworthy character. 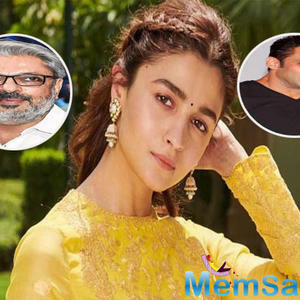 The actress is all geared for an eventful 2019 with a line-up of four films out of which first film Luka Chuppi is already released. 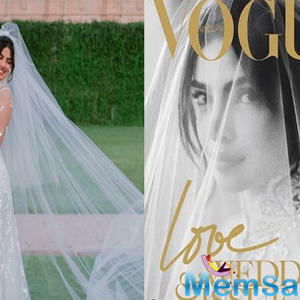 With projects like Housefull 4, Luka Chuppi, Panipat and Arjun Patiala, the young actress is leaving no stone unturned to treat her fans with her versatile performances in varied genres of films. 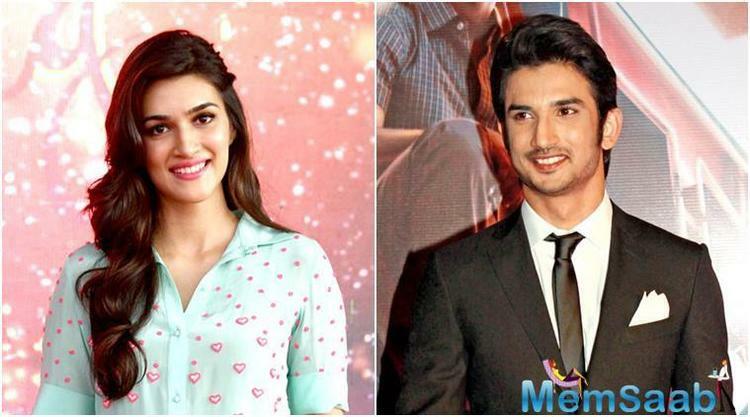 Sushant Singh Rajput and Kriti Sanon break-up! Kriti Sanon: 'Raabta' is "close to my heart"